Camping stoves, anyone looking for a new one? So many choices, so many brands. Experiences, Thoughts?? We use the “roadtrip grill” by Coleman. 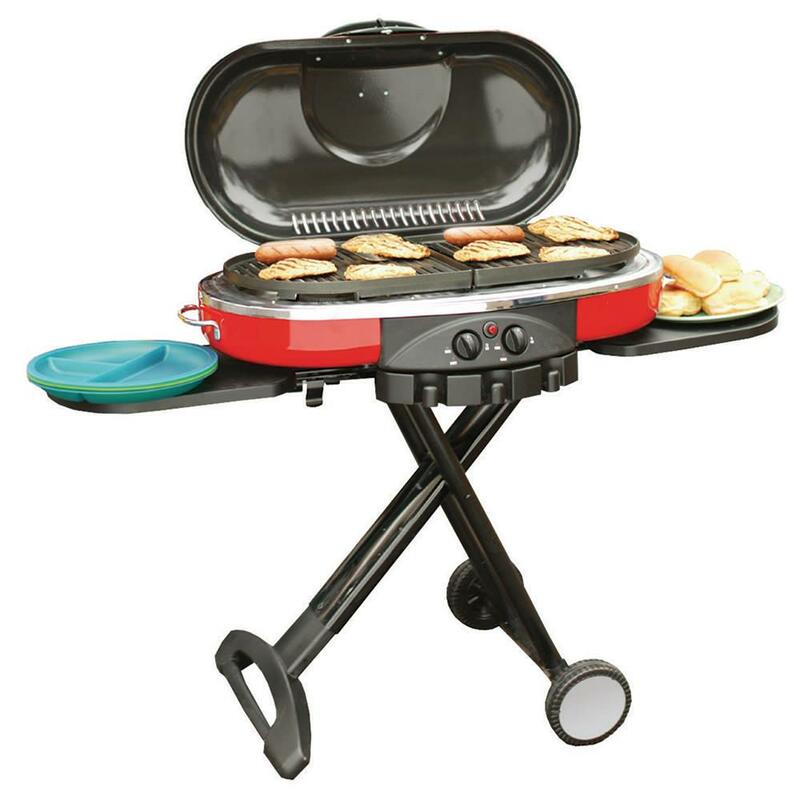 We like that you have interchangeable grill tops, including pot grates, flat grates, smooth and ribbed grills. There are a ton of conversion kits so your choice of gas can be 1lb bottles, 20lb tanks or in our case we bought a spare regulator and converted it to low pressure and plugged into our outside gas line. All fits in a single bag, so even if you don’t have time to clean it perfectly, it doesn’t make a mess of everything around it when stored.